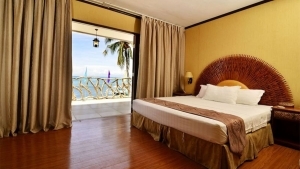 The Buena Vida Resort and Spa is a marvelous three-star resort to spend your time in Malapascua Island. 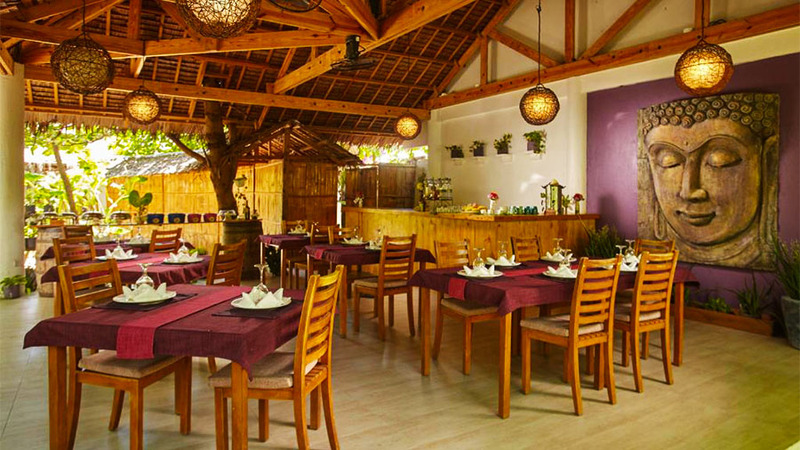 Serene and pleasant atmosphere make the guests feel relaxed. Excellent location from the center of the city makes it the most accessible Resort on the island. The Buena Vida Resort and Spa is a lovely Resort. It provides a wonderful view of the seashore and the natural beauty of Malapascua Island. 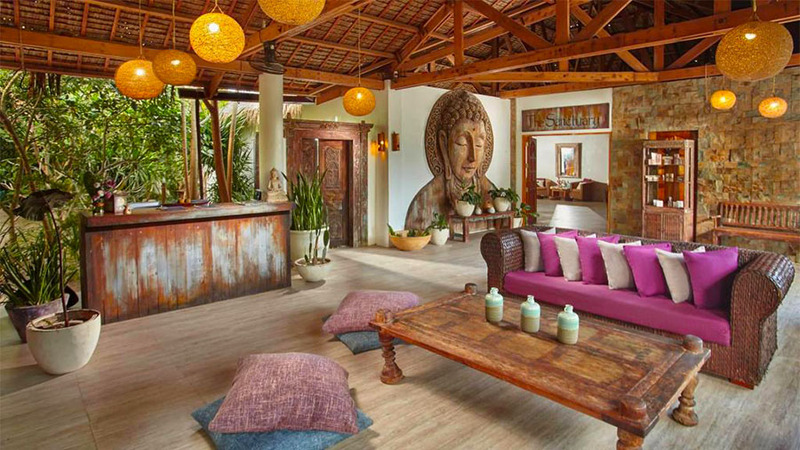 Luxury rooms, matchless amnesties, and aesthetic design are the best features of the Resort. 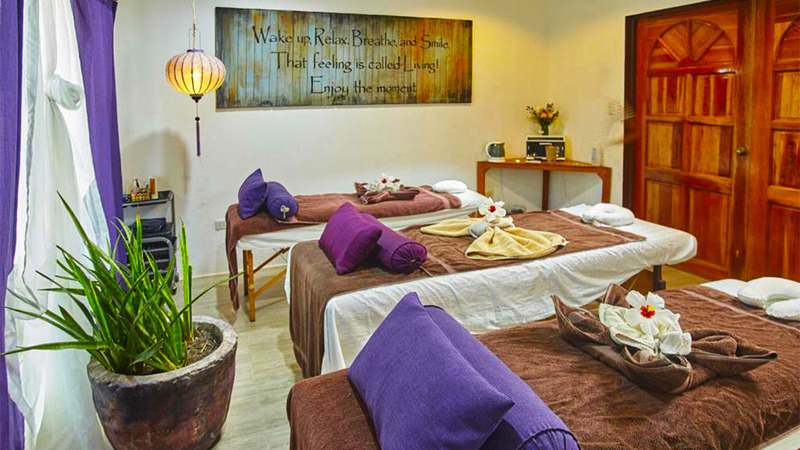 The massage and Spa is an experience that will bring comfort of your body and soul. Everywhere inside the Resort there is a pleasant tropical atmosphere. It has a private beach for the Resort guests. 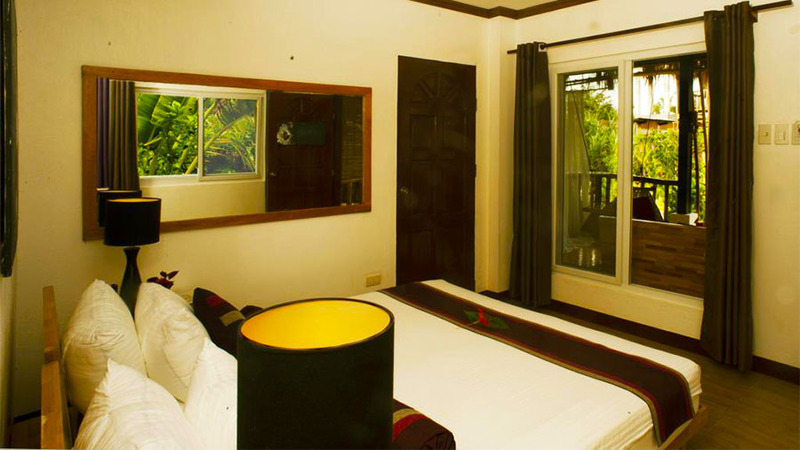 Rooms at Buena Vida Resort and Spa are beautifully designed and are comfortable. There are two types of rooms available. They are Standard room with fan and Standard air-conditioned room. 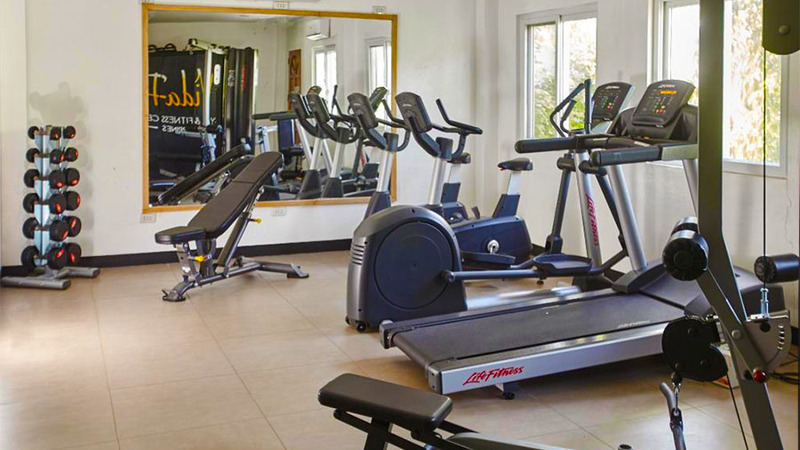 The facilities in the rooms are include balcony/terrace, hair dryer, blackout curtains, in-room safety deposit box, coffee/tea maker, Wi-Fi access in the rooms, toiletries, minibar, wake-up service, and free bottled water. Some rooms face the sea and some look onto their beautiful landscaped garden. The sea view rooms are in great demand because they lead right onto the private beach. The tariffs are affordable $78. Buena Vida Resort and Spa offers many amenities for the comfort of the guests. They include free Wi-Fi in the rooms and public areas. The rooms are neat and daily housekeeping service is very efficient. There are family rooms as well as babysitting service for the kids. Security and room service are available 24/7. All the rooms are fitted with tea-coffee makers, mini bar, refrigerator, etc. There are many popular restaurants nearby that serve local seafood delicacies. Buena Vida Resort and Spa is full of activities to make your holiday a pleasurable one. For those who want to just relax during their vacation, the spa is something you must try out. Water sports scuba diving, snorkeling, boating, etc. can be enjoyed from the nearby diving stages. For meditation there is a beautiful Yoga room. 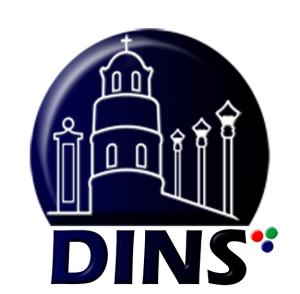 The staff is very friendly, warm and courteous. The sea, the beach, and the garden at the resort give you a true feeling of a tropical island paradise. 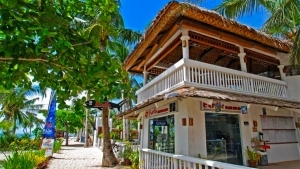 Are you looking for a place to explore and enjoy on Malapascua Island? Book a room at the Buena Vida Resort and Spa and enjoy a holiday of a lifetime. 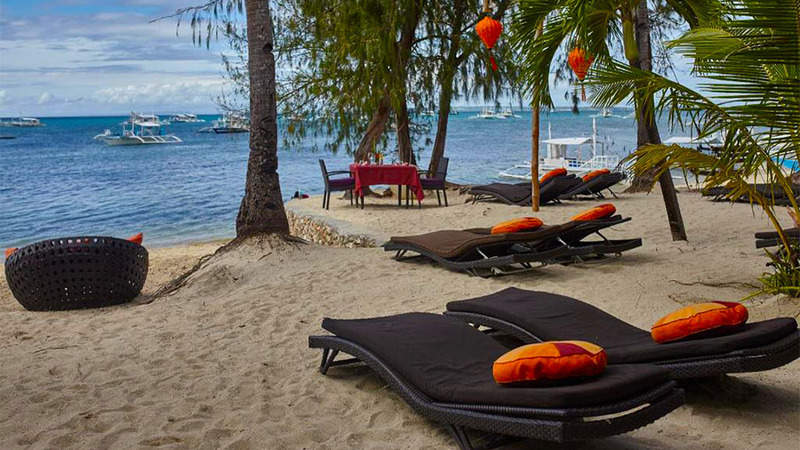 All the accommodations in Malapascua will surely give you a unique taste of lounging and relaxation like no other. Malapascua is a small yet fascinating destination to visit widely known for its white sand beaches. 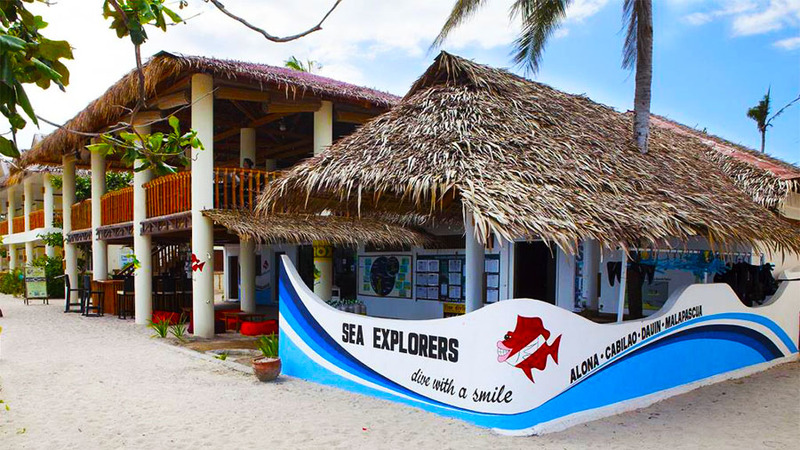 Experience the charming stay at Malapascua Exotic Island Dive & Beach Resort when visiting Malapascua Island. You will feel at home with high-quality rooms and impeccable service!